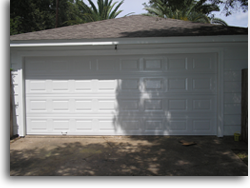 Review our tips for assuring your safety when operating electronic garage door openers. 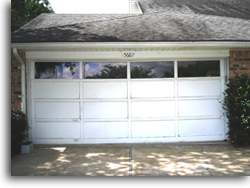 Always call Accent if you have concerns about your garage door springs, cables or rollers. 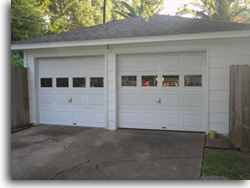 Accent Garage Doors LLC sells and installs brand named garage doors and LiftMaster openers. 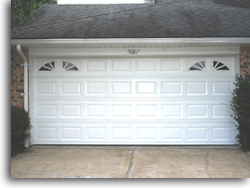 We provide repair for all brands of doors and openers 24 hours a day, 7 days a week. Add a touch of elegance to the outside of your home with the additon of decorative window & glass options. Ask your Accent representative today. Below are some examples.